Punk is dead. People have been claiming this virtually since the genre was invented, but lately no one even really bothers maintaining it anymore. Maybe punk is dead. Maybe it is not. Surely it has worn out: Drinking beer in front of a train station in the afternoon is not considered a rebellious act anymore, and dying your hair an unnatural color has spread into so many different subcultures that it is hardly subcultural and certainly not subversive. With pop culture becoming increasingly self-referential and broken, getting its messages across through layers and layers of quotes, allusions, and irony, simply speaking your mind may be frank, it may be honest, but it also comes across as a bit simplistic. However, the message of standing up, asserting your rights, saying “no”—punk’s original message—still matters. And then there is GURR: The Berlin-based three-piece garage punk/pop group has just released its “Furry Dream” EP on Duchess Box Records, a collection of songs which is very persuasive in its attitude, conveying messages as clearly as they can be conveyed nowadays. 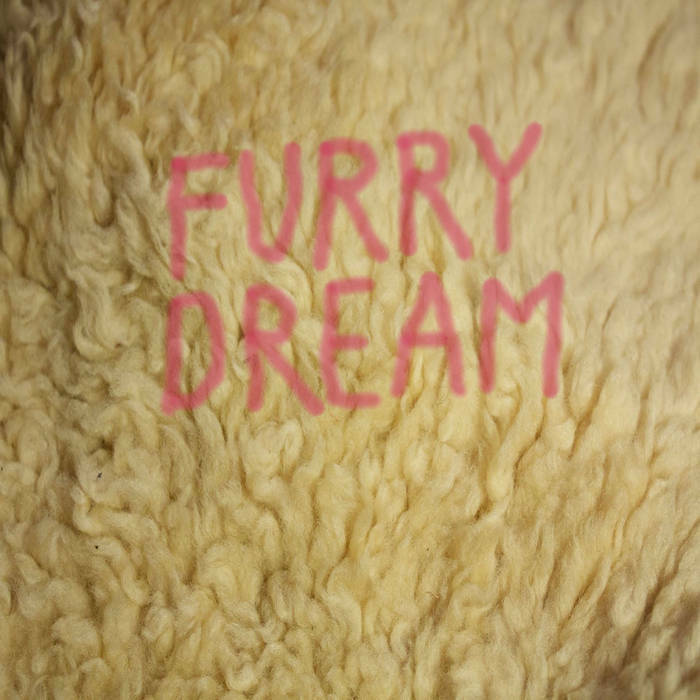 Only judging from the song titles, “Furry Dream” seems like a classic punk record: “Don’t Go To School” and “I Don’t Like You” seem to capture that explicit mode of punk which appears so anachronistic in 2015. But GURR is not that easy. On record as much as live, you can never be quite sure as to what you are listening to. The band’s songwriting on “Furry Dream” is relatively straightforward—this is garage punk after all. No song runs longer than 2:50, and being a typical three-piece band (guitar, bass, drum) GURR’s sound is obviously not orchestral. But it is not simplistic either: “Don’t Go To School,” for example, basically consists of two chords; the difference, however, between the sparse sound of the verses, and the chorus that explodes into reverb and glaring distortion, creates a dynamic that is positively dazzling. So, all the anger, the rebellious shouting and jeering was just an illusion? No, not quite, since only a few bars later they start repeating “I’m going out” over and over again, and there seems to be no trace of resignation left. It is the singing that contributes a great deal to the fact that “Furry Dream” is such a remarkable case of je ne sais quoi. There is an attitude, a notion you can clearly sense, but never quite grasp: In “Ode To Oatmeal,” a sweet mid-tempo ballad, Casablanca and Jenkins sing like a 60s-girl group, but their lyrics—”honesty, babe is the price I pay / I don’t need to make a living”—are rather punk. And when they eventually start squeaking and meowing it leaves the listener puzzled: What are they making fun of now? The music? The lyrics? All of it? That being said, “Furry Dream,” however, is far from random. Music- and lyric-wise it conveys a rebellious, poised, yet slightly resigned attitude. As if GURR is sure about what it is, but not completely sure where to go. And they say “no.” It may be a broken, ironic “no,” but somehow you understand it. And this is probably as clear as it can get in times like these. This entry was posted in Album Review and tagged EP Review, Furry Dream, German, Gurr. Bookmark the permalink.